Looking to put an Inbound PR campaign into action? 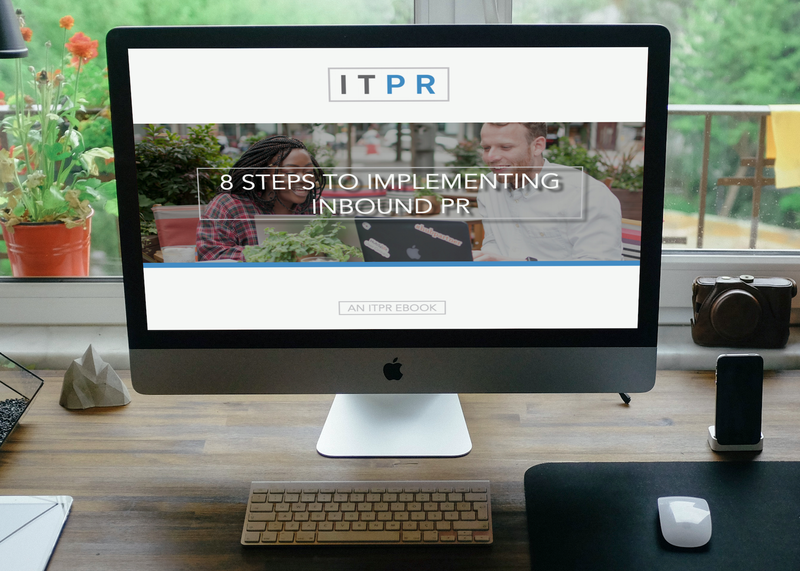 Download our eBook to find out the eight steps you need to master to successfully deploy an Inbound PR campaign, how to set goals and objectives and how to define success. 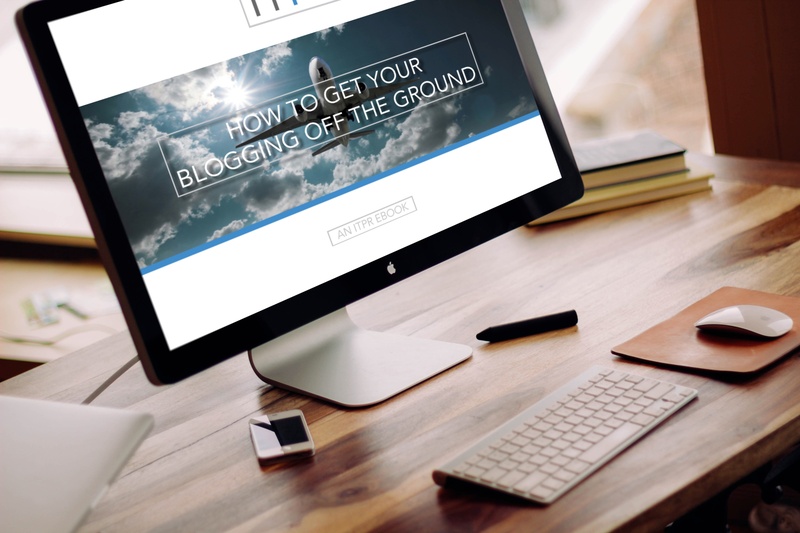 In this blogging pack, you will learn things such as the benefits of an owned media campaign, how to choose successful blog topics, and how to map out a realistic blogging schedule for your business. 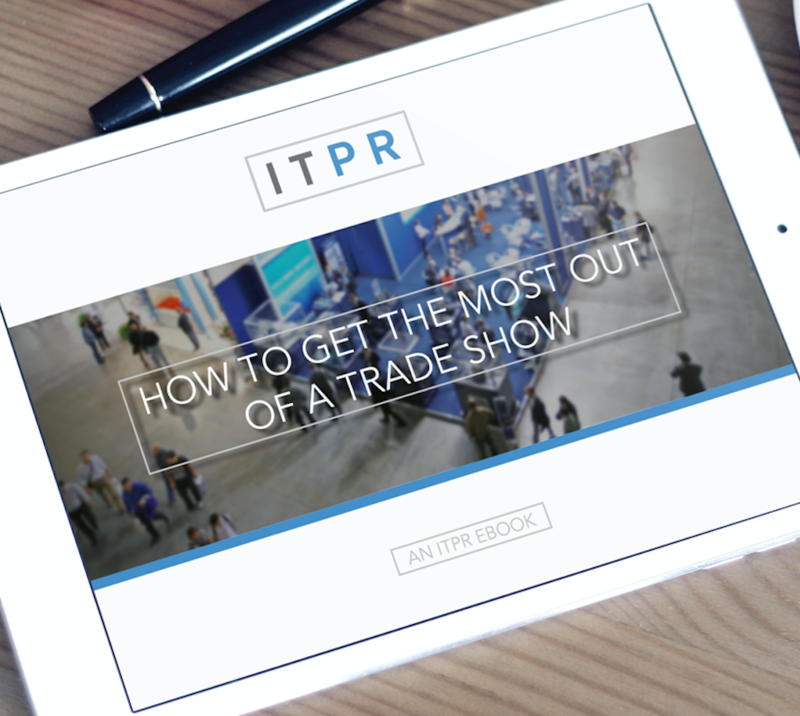 Despite a lot of changes in how marketing and sales find new customers, industry trade shows remain one of the best forms of getting face-to-face time with prospects. Our eBook highlights the most important points that should be implemented into any events strategy. 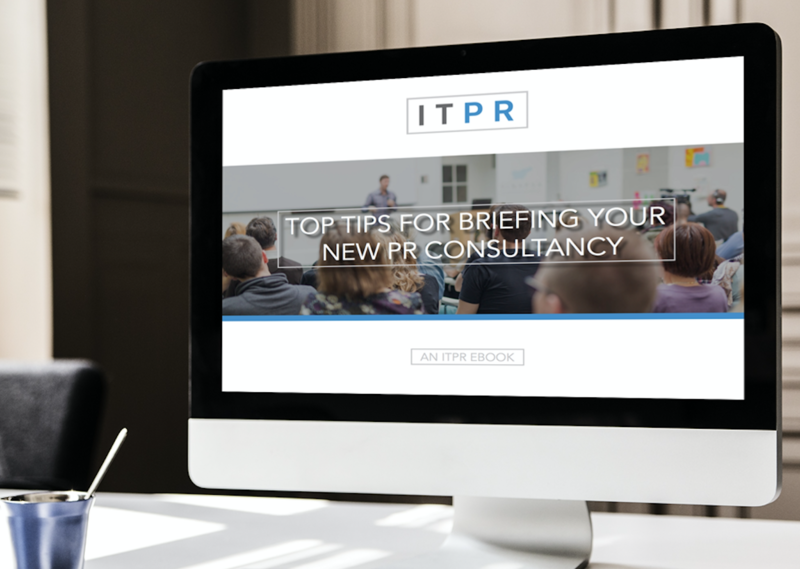 Whether you are considering a change from your existing agency or engaging with a PR Consultancy for the first time, getting the brief right is vital to getting off on the right foot and for laying the foundation for a long and sustainable partnership. 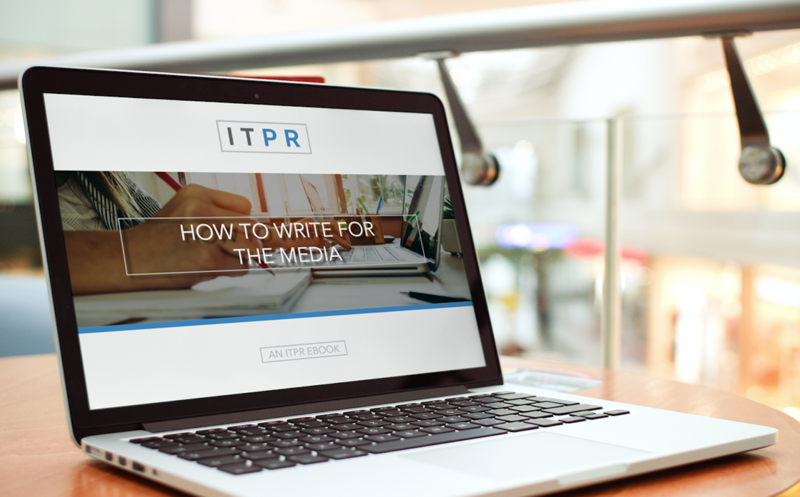 Writing for the media can be daunting for a business, especially when your understanding of what they are looking for is unclear. Focussing on your audience, knowing what a good news story looks like, and ensuring the structure of your content meets the requirements of your target media, will get you on your way to increasing your coverage. 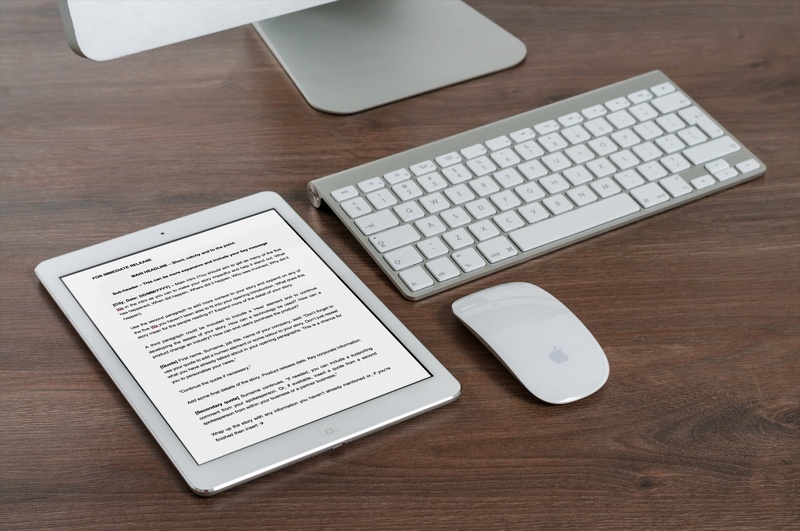 Whether you're a seasoned PR professional or just starting out in your first job after university, we feel it's always better to start a press release from a template rather than staring at a blank piece of paper - click the link below to download our template now!